Leaks Spies and Lies: Target USA Podcast By WTOP!! 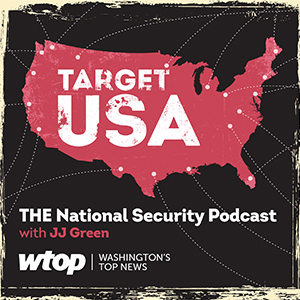 Target USA Podcast By WTOP!! Come visit the Podcastone website to hear episode 78: US Diplomats sickened, Forced to leave Cuba after invisible attacker stuck featuring Robert Booth!